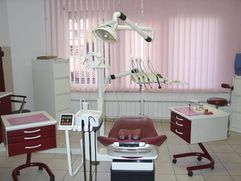 As leaders in the field of dental travel and tourism, we offer our patients a wide, very affordable range of options that not only promotes and retains the extremely competent, highly respected Hungarian dental profession, but also allows our patients to rest and unwind in one of Europe's most breathtakingly beautiful city. 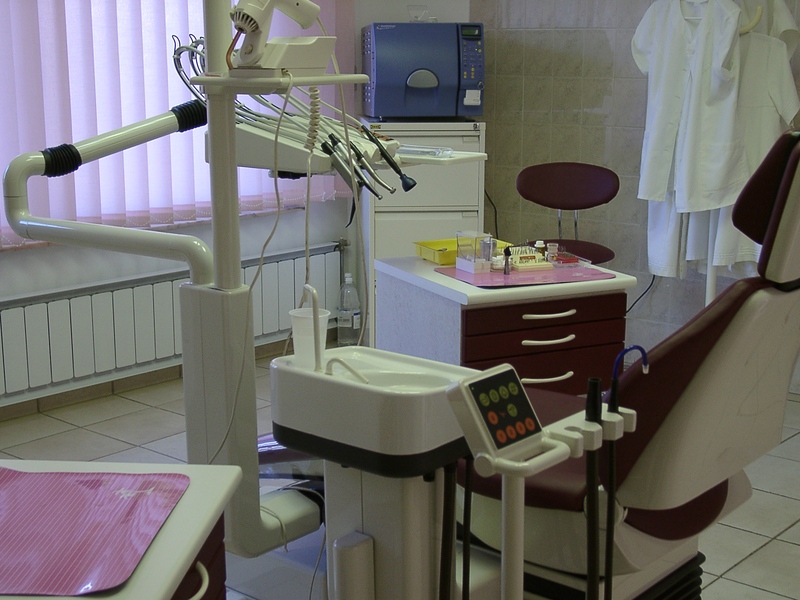 First of all it is essential to mention that unlike most companies dealing with dentistry abroad we are not a dental brokerage: we do not mediate between surgeries and patients. There are no marketing consultants, there are no extra costs, you contact directly your doctor and his/her specialized staff. 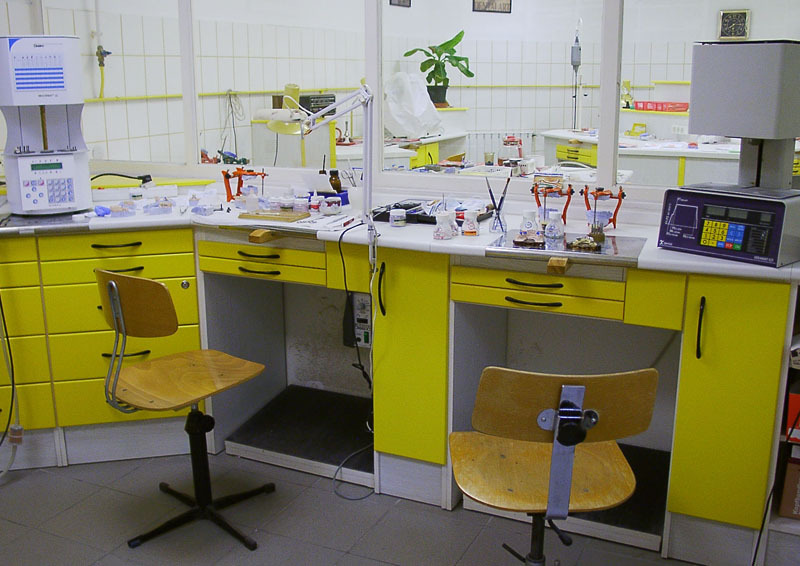 Visiting our state of the art dental clinic in Budapest is not at all like a traditional visit to the dentist. Changing your smile is now one of the quickest and easiest ways to dramatically improve your appearance and your confidence. The simple gesture of an attractive smile can notably change the way you interact with others: actually, it will have a very positive effect on your life. Make no mistake, your new smile transforms your face making you seem younger and healthier! 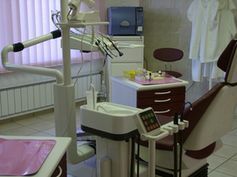 Our services comprehend the full range of dental procedures including preventive (patient education, cleanings, periodontal treatments, sealants), surgical (tooth extraction, tooth extrusion, root resection, removal of dental cyst, tooth implants), restorative (root canal treatments, tooth-coloured fillings, crowns, bridges, composite fillings, partial and full dentures, dental implants), cosmetic (porcelain veneers, porcelain crowns and bridges, bonding technologies, bleaching, ceramic in-lays and on-lays, metal-free solutions, teeth whitening) and orthodontic (every kind of fixed or removable devices: braces, retainers, bite planes, functional appliances, headgears, dentofacial orthopedics) treatments. During your consultation, you will have an in-depth assessment of your needs, including digital X-rays and digital imaging. From first diagnosis to final placement of the crowns, bridges and implants our patients have all their appointments at the same place. 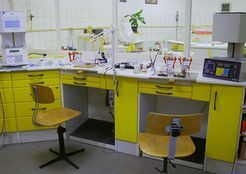 The patient's dentist plans and performs the treatment, our local high-end dental laboratory, following the written orders or prescription of the dentist, fabricates the restoration or device, so you can enjoy the advantages of quicker turnaround resulted by vicinity. Our entire team – office personnel, hygienists, dental assistants, laboratory technicians and doctors – stay current on the latest technologies and provide the skill, care, and experience you need. We have training and professional background that made us one of the most sought-after private dental practice in Budapest. It is our aim to provide you with a service second to none!